University of Alaska Southeast students working on becoming teachers don’t need to worry about the University of Alaska Anchorage losing accreditation at its school of education. That’s the word from Steve Atwater, executive dean of the Alaska College of Education at UAS. Atwater helps coordinate University of Alaska education programs across the state, but he has no decision-making authority at UAA or the University of Alaska Fairbanks. “Each of the three UAs — Fairbanks, Anchorage and Juneau — they all have independent accreditation, and so what happened at Anchorage, at UAA, does not impact UAS directly,” said Atwater. However, Atwater said UAS could feel indirect impacts. The Alaska Department of Education and Early Development announced Tuesday that it will continue to recognize teaching license recommendations from UAA for students who earn teaching degrees this spring or summer. But UAA students with farther to go may choose to transfer to Juneau or Fairbanks to finish their teaching degrees. And as part of the same university system, Atwater said what happens at one school can make everyone look bad. Specifically, Atwater said it could hurt statewide efforts to recruit more people to become teachers. UAS is in the middle of the same accreditation process that ended in disappointment for UAA last week. 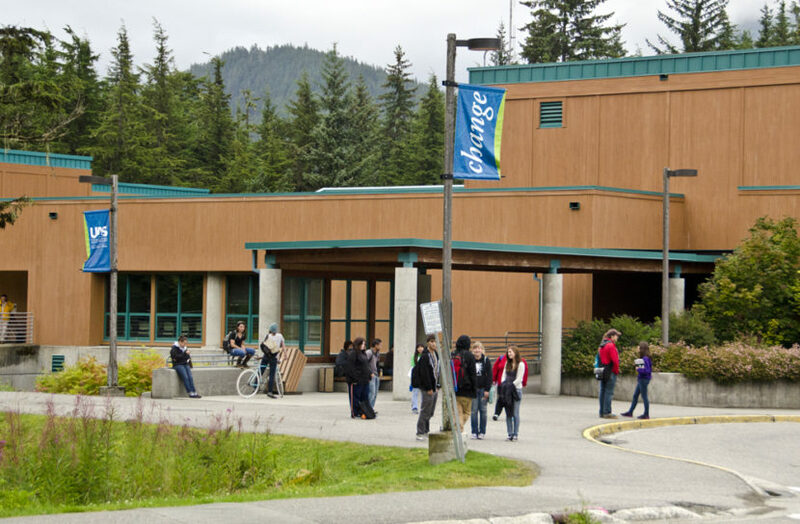 According to Atwater, the Alaska College of Education at UAS will submit a self-study to the accrediting organization, the Council for the Accreditation of Educator Preparation, next month, and evaluators will visit the Juneau campus in November. Atwater expects a final decision in March 2020. He said he’s confident the college will earn the accreditation. Its current accreditation, through an older program, is good until summer 2020.